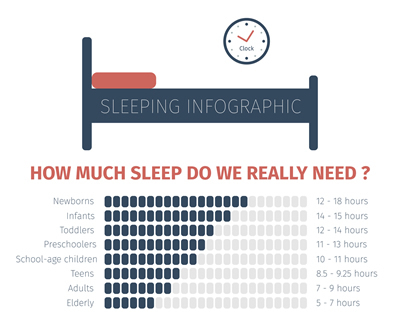 >> How much sleep do I really need? One of the most asked questions I get about sleep is “How much sleep do I really need?” There are many ways to answer this question and the short answer is 7-9 hours for a healthy adult. However, you still may wake up feeling tired and groggy if you are not getting good quality sleep. While the amount of sleep may be beneficial, the quality of sleep is more important. When you wake up feeling tired, this would indicate that you are not getting deep restorative sleep and this is vital for all our healing, repairing and memory consolidation. 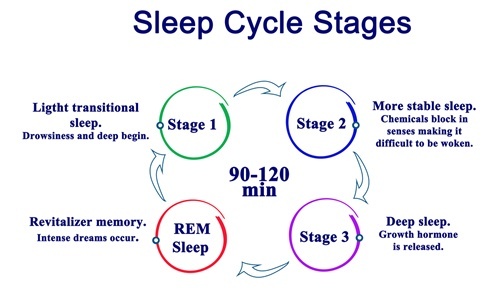 We sleep in phases which consist of 4 Non-REM and 1 Rapid Eye Movement (REM). This is one cycle of sleep which can last for approximately 90 minutes. We would typically have 5 cycles each night. 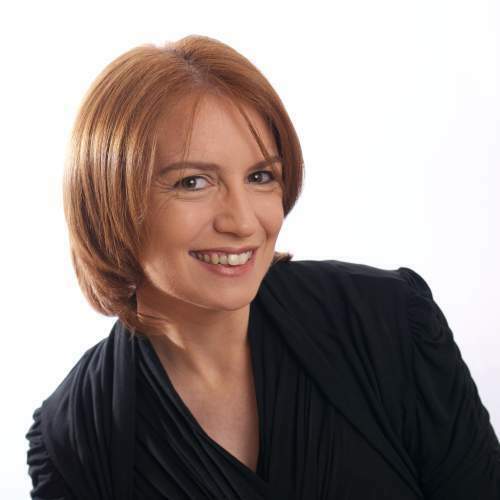 Each phases has a purposes and they are all important for preparing us for sleep throughout the night and allowing us to go into a deep sleep. Deep sleep is vital for maintenance of our physical and mental health. Without it our immune defenses would be dramatically reduced, leaving us vulnerable to viruses and bacterial infections. Blood sugar levels can become unstable with insufficient sleep causing irritability, food cravings and weight problems. If left untreated and over a longer period of time, obesity, type 2 diabetes, heart attack and stroke are at higher risk. If our blood sugar goes too low, it will dip and cause cortisol to become active and release glucose into our blood stream. Cortisol is a stress hormone and when this is active we can’t sleep efficiently. Our HGH Growth hormone is released during deep sleep which enables all our growth and development. This is especially important for our young children and teenagers. Several studies have found a link between both sleep quality and quantity with pre-diabetes. A study published in the journal Sleep Disorder in 2015 found that people with poorer sleep quality had more than a two-fold risk for pre-diabetes. REM sleep is important for our mental and emotional health. We process our emotions through our dreams. This clears away and stores all our memories in our long term memory. It is thought that if we are experiencing tough challenges and emotional stress, we can dream a lot. We sleep in cycles and we have 5 cycles on average per night, each one lasting approximately 90 minutes. Each person’s sleep needs are quite different so in order to find out how much sleep you require you will need to know your wake up time. Our wake up time is usually socially determined i.e. to get up for work or school. Start at your wake up time and count back 7.5 hours. This is your ideal bedtime. You may need to adjust it to suit your individual needs. Try it for a week. You should start to wake up 10-20 minutes before your alarm goes off. If you find you are waking up when the alarm goes off and not before, you may need to set your bedtime to an earlier time. Do this in increments of 15 minutes until you start to wake up 10-20 minutes before your alarm goes off. When you wake up naturally, you should feel more refreshed and ready for the day ahead. REM sleep and Non-REM deep sleep are probably the two most important stages of sleep for good quality sleep. Without them we would suffer more anxiety, depression, emotional imbalance, irritability, impaired cognitive function and physically in poor health. 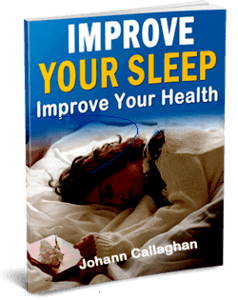 Good quality sleep is vital for longevity and a happier life. 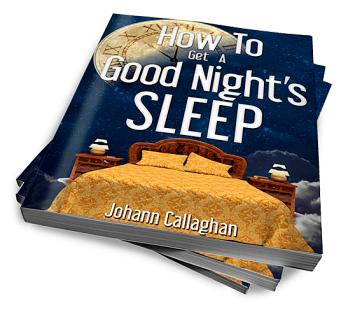 For more information get my book ‘How to get a good night’s sleep’ or check out my upcoming events.